For almost six years, I have been part of “La Piuma Blu”, cultural association working in the promotion of arts and creativity for children. 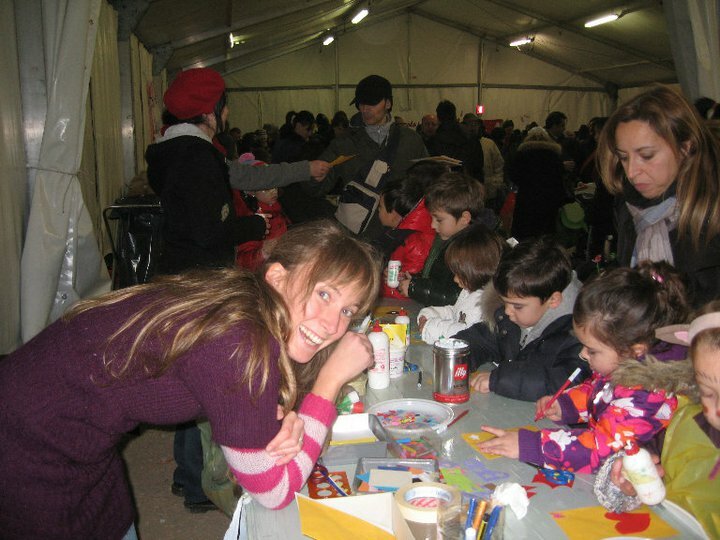 I created, managed and lead creative labs in primary schools and during festivals, the most important being the annual international exhibition of illustrations for children (Mostra internazionale dell’illustrazione per l’infanzia) in Sarmede, Treviso, Italy. I also produced and performed in storytelling shows for children.